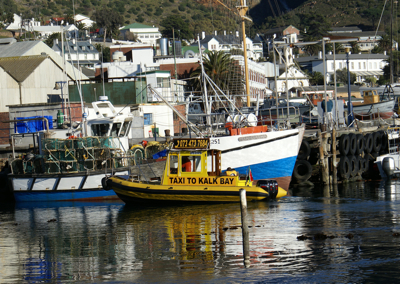 From the Public Jetty at the Simon's Town Waterfront - every hour on the hour (9.00am, 10.00am etc). 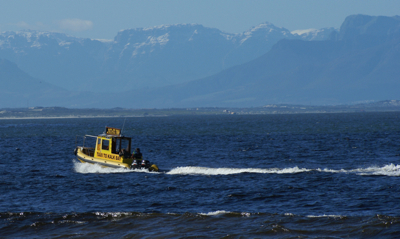 Mellow Yellow is licensed to operate from the Orange River to Mossel Bay. 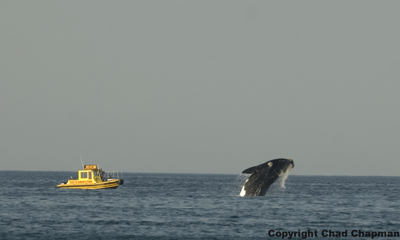 Whatever your requirement, we will supply a service to fit your imagination. She is also an excellent camera/chase boat featuring cabin protection for personnel and equipment as well as a "mounting platform" on her bow. 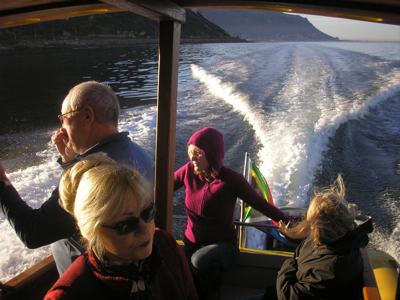 The experienced coxswain guarantees you a professional, quality service. Rates are per hour or per day negotiable.